I first met Taylor and Andy over beers in Northeast and right away I wanted to work with them. They are people who care about each other and are invested in the relationships in their lives. That was so evident on their wedding day. 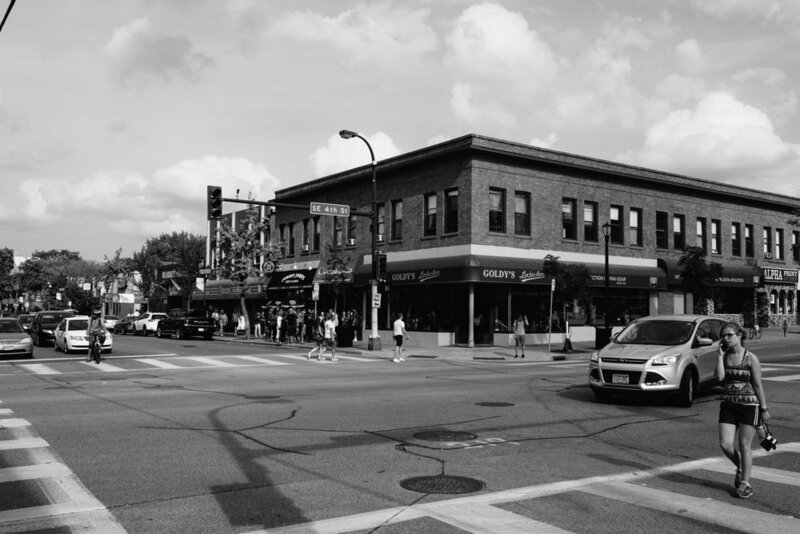 Dinkytown is such an energetic area and was the perfect backdrop for their wedding. 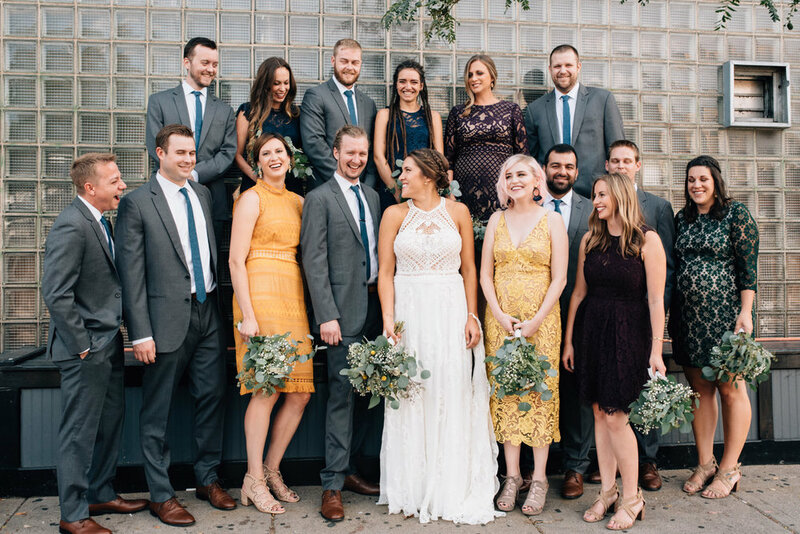 Their wedding ceremony at Loring Pasta Bar was packed with friends and family in chairs, booths, and up on the balcony. Loring Pasta Bar is such a unique venue and creates a really warm atmosphere. After the ceremony all the guest headed to the wedding reception at Varsity Theater. It was awesome to see this venue completely transformed into a gorgeous reception area. 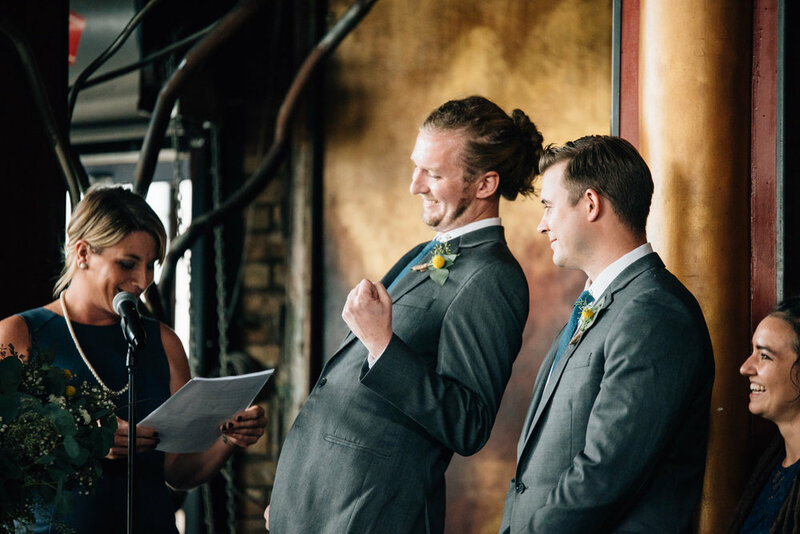 This was my favorite reception this year because all the emotions exchanged between Taylor, Andy, and their loved ones. 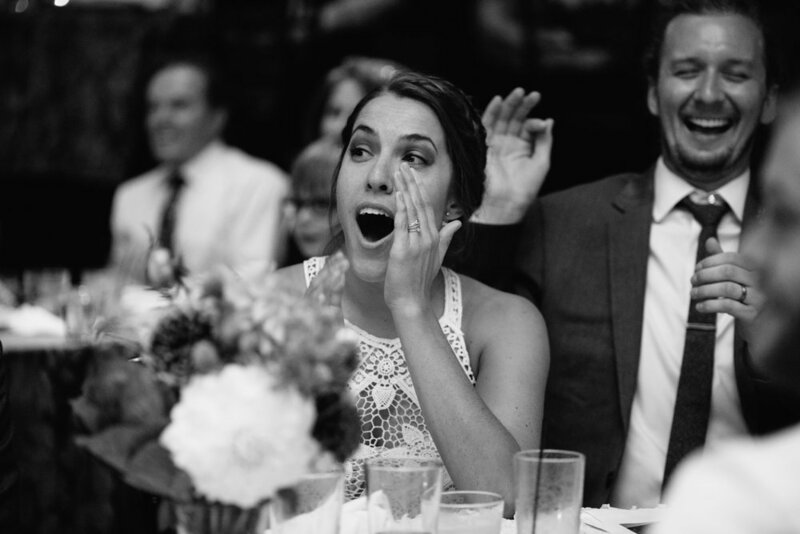 I think they hit every emotion during speeches and I hope it come through in the images. All the best to these two!